By Cathal Kearney | April 19, 2013. 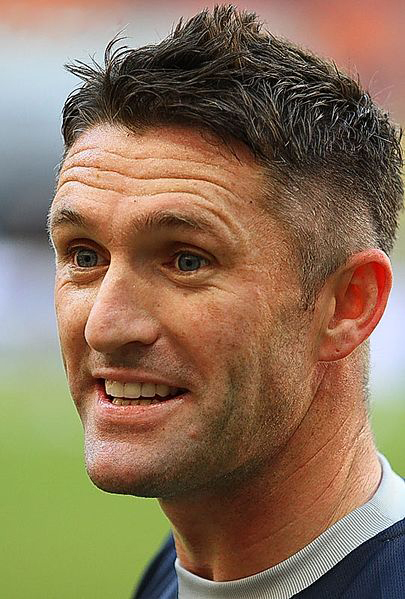 While David Beckham has been the obvious leading light in the LA Galaxy squad for the past five years, the departure of the former England captain has paved the way for a new face of the team in the shape of Ireland captain Robbie Keane. Keane has proven a shrewd acquisition for Galaxy, with 18 goals in 32 appearances highlighting his importance to Bruce Arena’s side. Keane was once again on hand to help out his team when his late goal sealed an emphatic 4-1 victory over the Costa Rican side Herediano in the CONCACAF Champions League quarter-final tie. Keane made it 3-0 after earlier strikes from team-mates Omar Gonzalez and Jose Villareal. The win sees Keane and his side will now face two-time defending champions, Monterrey of Mexico, in the semi-final next month. LA Galaxy won this competition in 2000, but since its re-branding the club have generally flopped in the competition. This season, with captain Robbie Keane leading the line, Galaxy are now only two rounds away from tasting victory and Bruce Arena’s men will need Keane at his goal-scoring best to have any chance of winning.